Blizzard is pressed on 7" vinyl in bone and opaque purple variants. 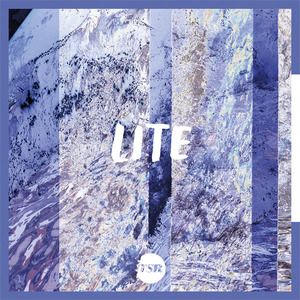 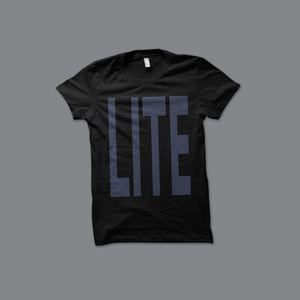 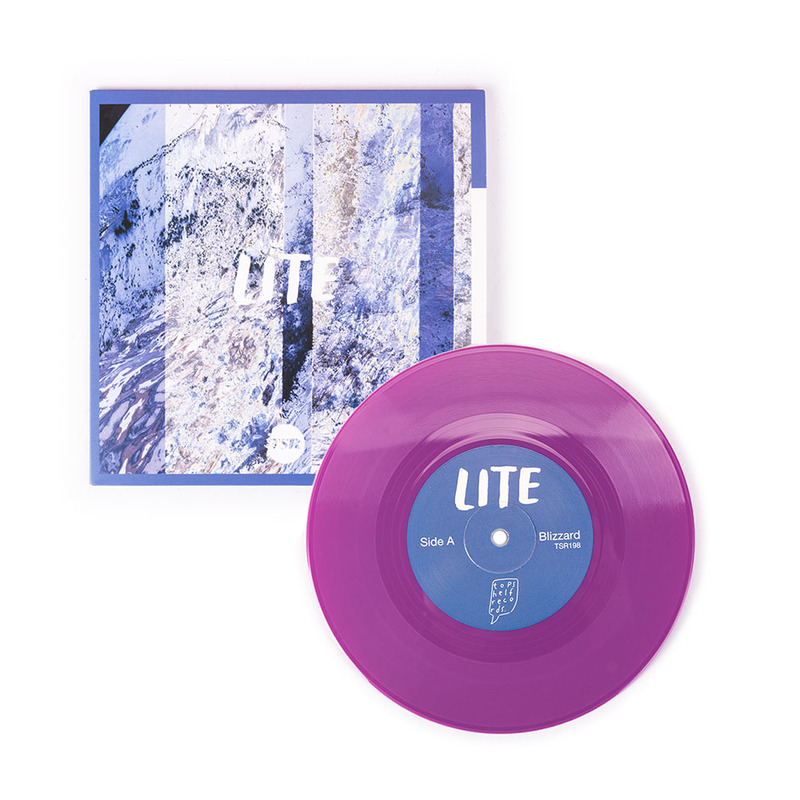 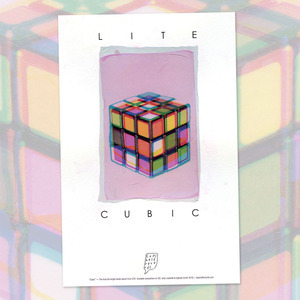 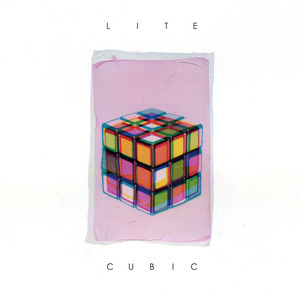 Entering their 16th year together, LITE boasts a tremendous back catalog of five full-length albums and six EPs, including 2010's Illuminate (Recorded with John McEntire) and 2012's Past, Present, Future, which featured Caroline Lufkin from Mice Parade. 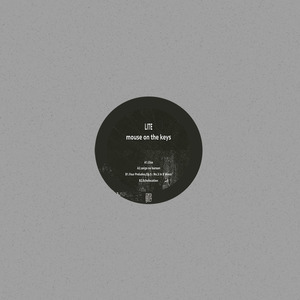 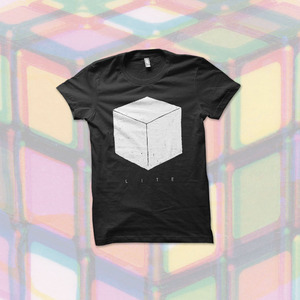 We were honored to welcome LITE to the Topshelf roster with a re-issue of their 2014 album, Installation, which also marked their first proper U.S. release. The prolific quartet's latest offering, Blizzard , is a 7" single that showcases the band's renowned style of cinematic, melodically rampant math rock. 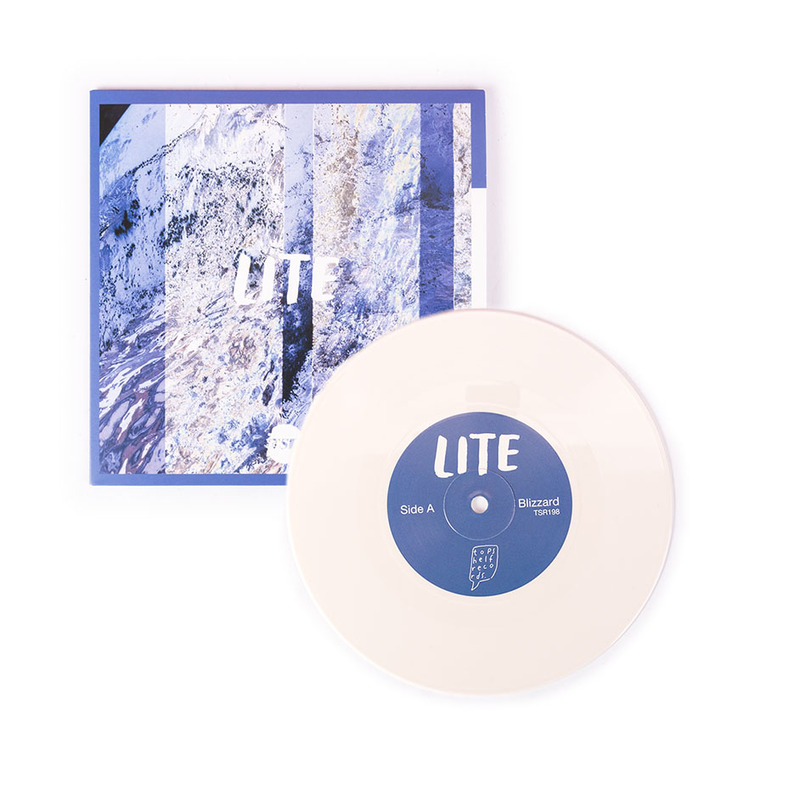 Side A explores a host of stylistic influences, with skittering call-and-response guitars building over an electronic drum loop into a shimmering climax that consumes the listener like a blizzard. 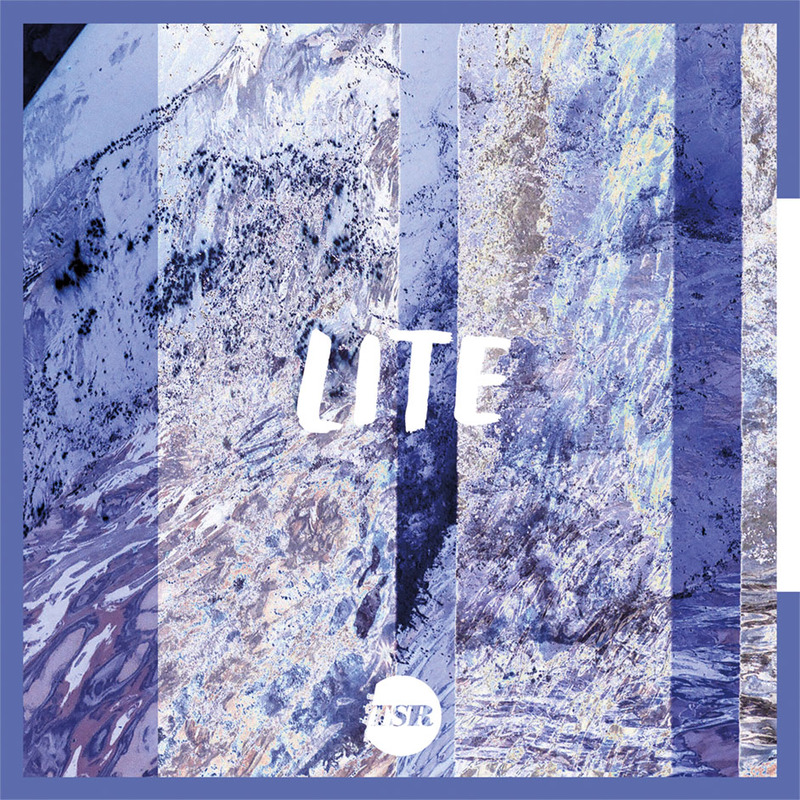 B side, "Zone," returns to the signature urgency of LITE, crashing straight into a breakneck, noodling ostinato that perfectly captures the group's cinematic style of composition. 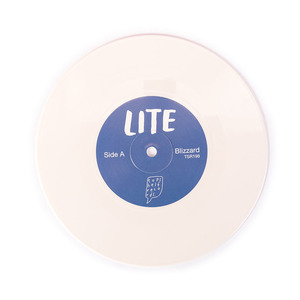 Blizzard will be released digitally on October 5, 2018 and physically on November 9, 2018. 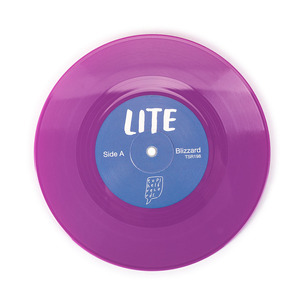 Anyone who purchases a 7" will be delivered a digital copy on October 5 with the 7" being shipped the week of November 9.